When it comes to anti-aging, prevention is key. I wish I had paid more attention to my skin when I was younger. Those reckless behaviors of spending long hours in the sun without any kind of protection. Oh it still haunts me to this day. Good thing is, the skincare industry has expanded so much. 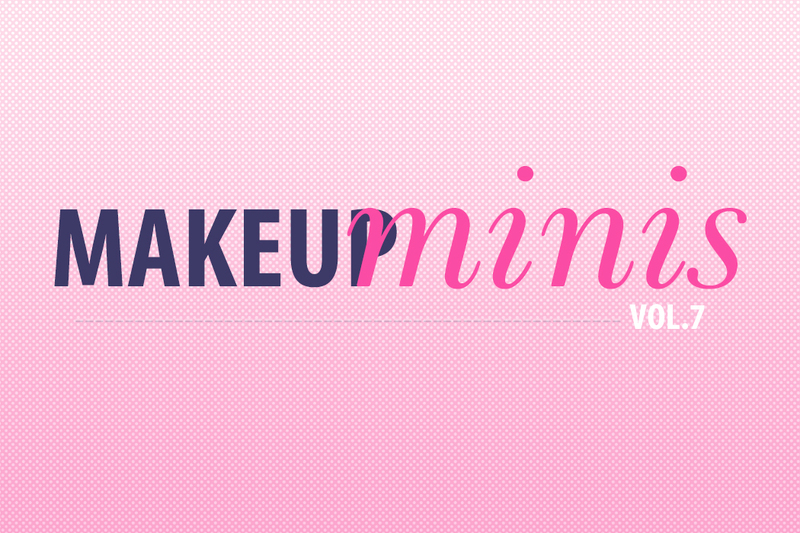 There are all kinds of products left and right that promise to counteract signs of aging. Problem is, there are just too many of them and we won't know which one is good until we try it. 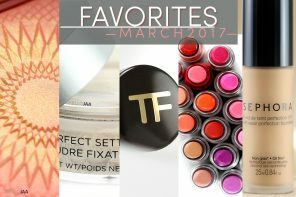 For most people, it can be fun experimenting with new things but then there are people like myself whose skin is acne-prone and so sensitive that it makes experimenting a little challenging. 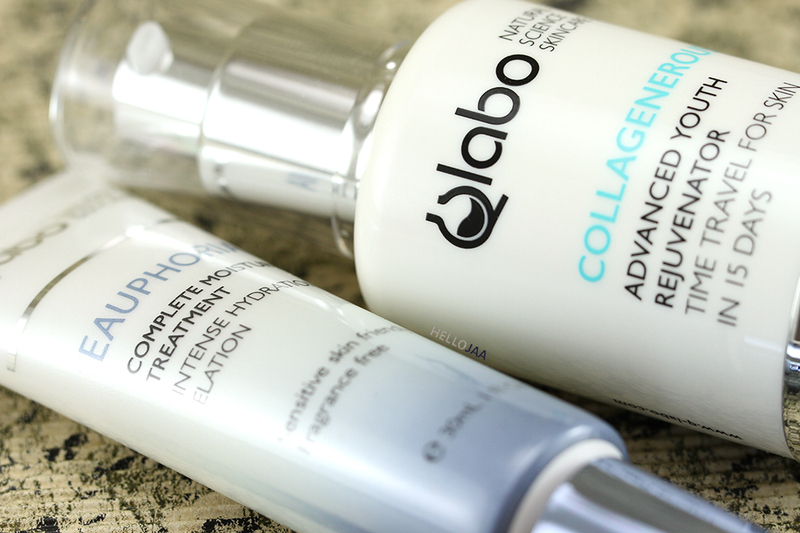 I'm usually selective when approached by a brand to review skincare products but I had made an exception for Qlabo because their products are backed by science, not to mention Swiss-made. I gave their products a 3-month trial run and here's my thoughts on results and performance. 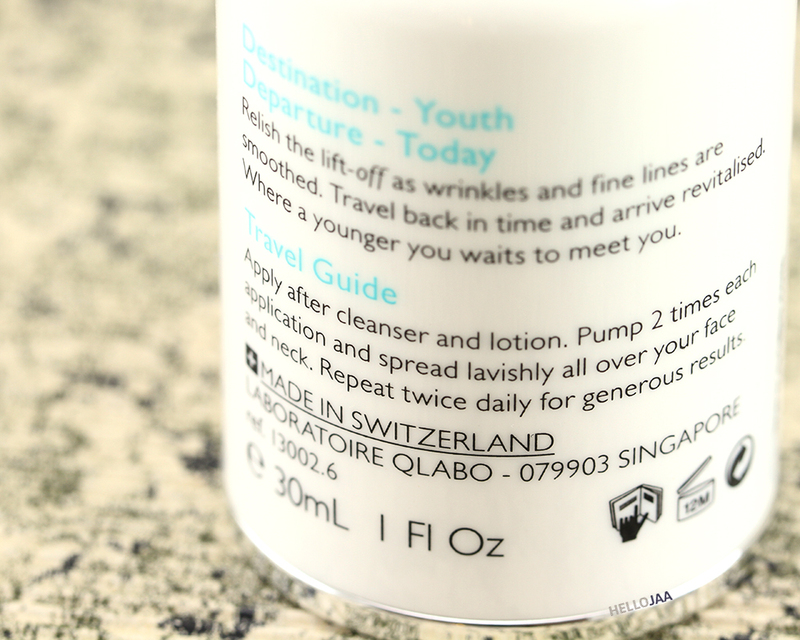 Qlabo is a Singapore-based skincare brand but their products are manufactured in Switzerland. Each product has gone through strict testing to ensure it has passed the European standards. Their aim is to create a range of powerful but gentle skincare products for people with sensitive skin. The company prides itself in not using harmful irritants, only essential nutrients and highest quality ingredients. And best of all, they are tested on human volunteers, never on animals. 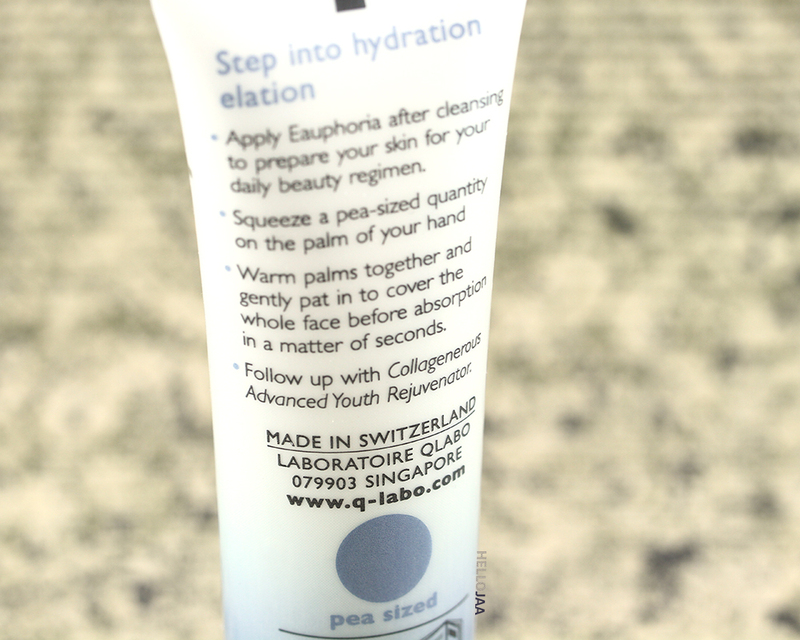 I'd describe the Eauphoria (loving the clever play on words here!) Complete Moisture Treatment as a burst of intense hydration because that's how it's felt on my skin the moment I put it on. It is scent-free and comes packaged in a convenient squeeze tube with a pea-sized amount suggested per application (the dot on the back of the tube depicts how much you should apply). 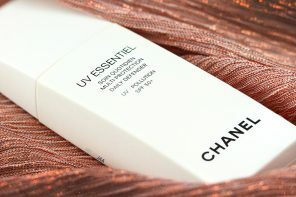 I use this as a pre-serum step to retain the skin's moisture after toning and before serum. It has a transparent, gel-like appearance that is absorbed in a matter of seconds leaving the skin instantly plumped and rehydrated with a youthful glow. Formulated with niacinamide (vitamin B3), hyaluronic acid, sodium hyaluronate, plant saccharide-vegetable protein-amino acid complex, and organic rose water; these key ingredients work together to boost moisture and retain water in the skin. 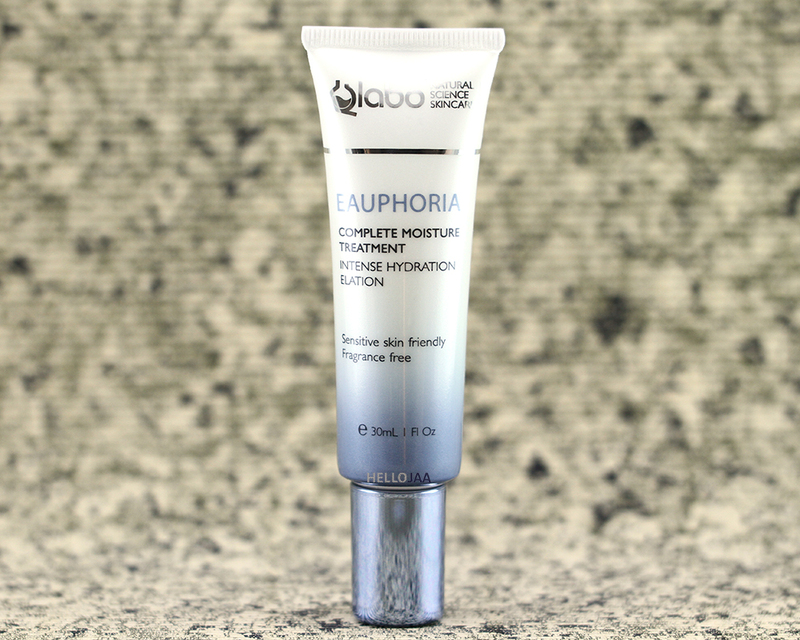 I think this product will be fantastic for those looking to restore moisture to parched skin. My experience has been nothing but completely satisfied. It has the most refreshing and soothing feel almost like when you apply aloe vera on dry skin. With continued use (twice a day morning and night) I noticed improvement on my skin in terms of elasticity and plumpness which I believe contributed to my healthy, glowing complexion. AQUA (WATER), ROSA DAMASCENA FLOWER WATER, PROPANEDIOL, NIACINAMIDE, GLYCERIN, METHYL GLUCETH-20, POLYSORBATE 20, HYDROLYZED VEGETABLE PROTEIN, CARBOMER, ETHYLHEXYLGLYCERIN, CHLORPHENESIN, TREHALOSE, DISODIUM EDTA, SODIUM HYALURONATE, SODIUM HYDROXIDE, SODIUM BENZOATE. 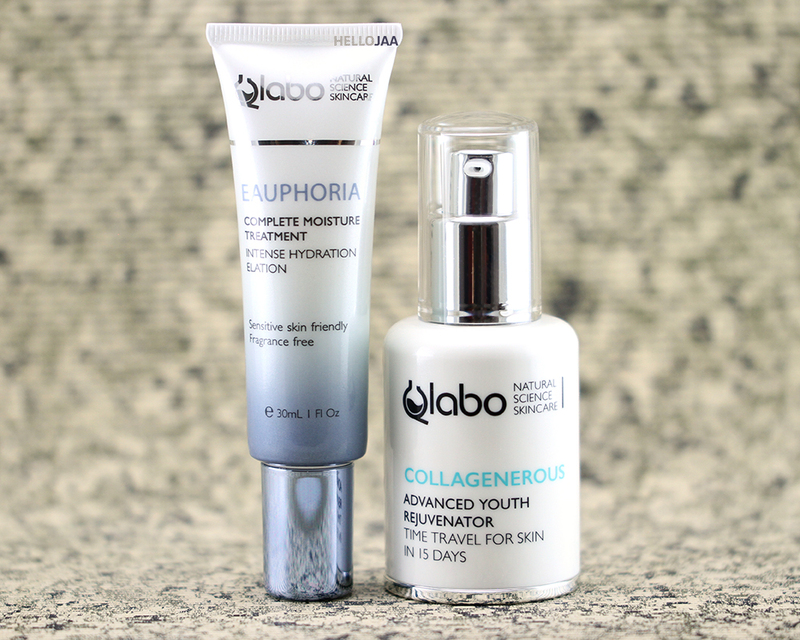 Qlabo Collagenerous Advanced Youth Rejuvenator has a white, creamy consistency that spreads easily like a gel. I appreciate the airtight pump bottle and a clear cap over it. This ensures that the product will always be fresh and powerful every time you use it. 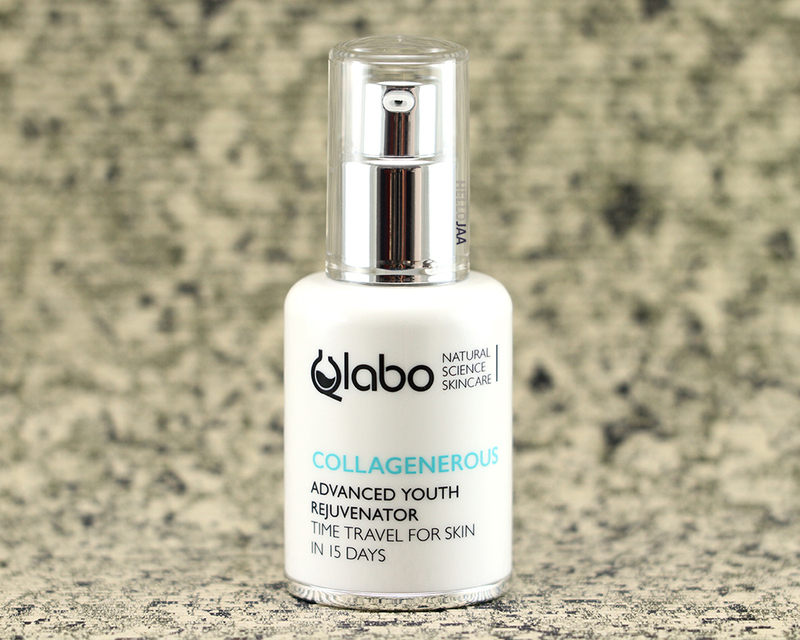 It's designed to combat signs of aging by increasing the production of collagen and elastin in the skin. 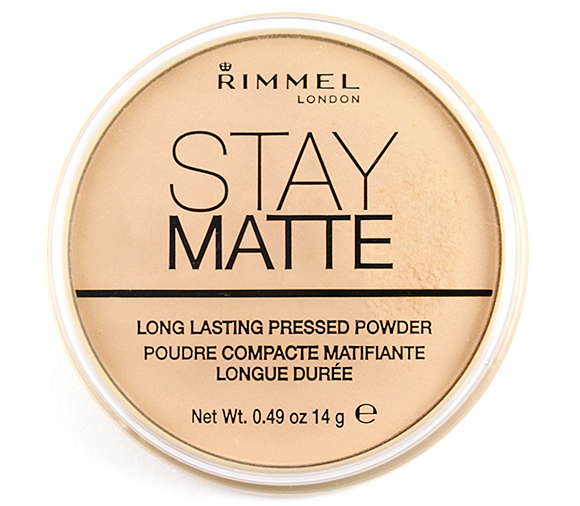 The fast-absorbing, ultra-hydrating formula has some of the best star ingredients in anti-aging technology: MG6P/copper proline lysinate complex, advanced Gly/Pro/Hyp oligo-peptide, plant saccharide-vegetable protein-amino acid complex, golden seaweed extract, milk thistle oil, allantoin, and yeast beta-glucan. So not only can it restore youth by diminishing fine lines and other signs of aging, it will also help calm the skin and fight off irritation, inflammation, and pigmentation. 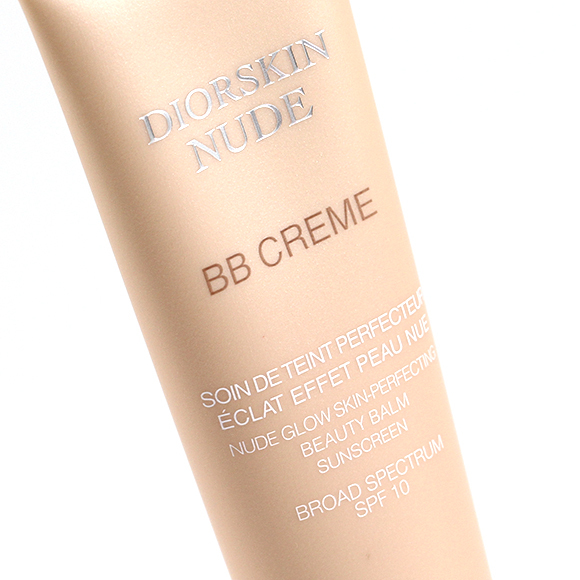 Another ingredient worth mentioning is dimethicone which assists in moisture retention and is responsible for that soft, velvety glide of the cream. I'm usually wary of using anything with dimethicone on my face but my skin seemed to take it well and did not present any sign of irritation. The big claim is that you'll see results in 15 days! In my case, I don't know if it's my imagination but I started to notice improvement in fine lines under my eyes and laugh lines after 4 weeks of continued use (twice a day morning and night). My complexion overall appeared healthier, firmer, and definitely more hydrated. I think this product is a real deal and truly worth investing in. AQUA (WATER), DIMETHICONE, POLYACRYLATE-13, PROPANEDIOL, CYCLOPENTASILOXANE, HYDROLYZED COLLAGEN, SILYBUM MARIANUM SEED OIL, CAPRYLIC/CAPRIC TRIGLYCERIDE, POLYISOBUTENE, GLYCERIN, CYCLOHEXASILOXANE, HYDROLYZED VEGETABLE PROTEIN, ETHYLHEXYLGLYCERIN, ALLANTOIN, CHLORPHENESIN, TREHALOSE, XANTHAN GUM, POLYSORBATE 20, DISODIUM EDTA, LAMINARIA OCHROLEUCA EXTRACT, METHYLGLUCOSIDE PHOSPHATE, SODIUM CARBOXYMETHYL BETA-GLUCAN, PENTAERYTHRITYL TETRA-DI-T-BUTYL HYDROXYHYDROCINNAMATE, COPPER LYSINATE/PROLINATE, SODIUM BENZOATE. 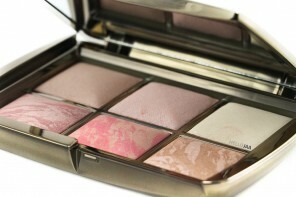 I tested both as well, and while I adore the Eauphoria, the Collagenerous, though very nice, didn’t wow me that much. I can’t really say why, as the ingredient list is amazing, but I just wasn’t blown away.